WOW! 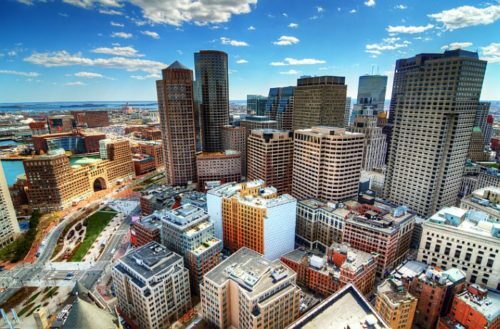 Cheap flights to Boston & Washington for €293! Low cost airline WOW air launched a brand new route to USA apart from their flights to Iceland and you can now buy first tickets for awesome price! 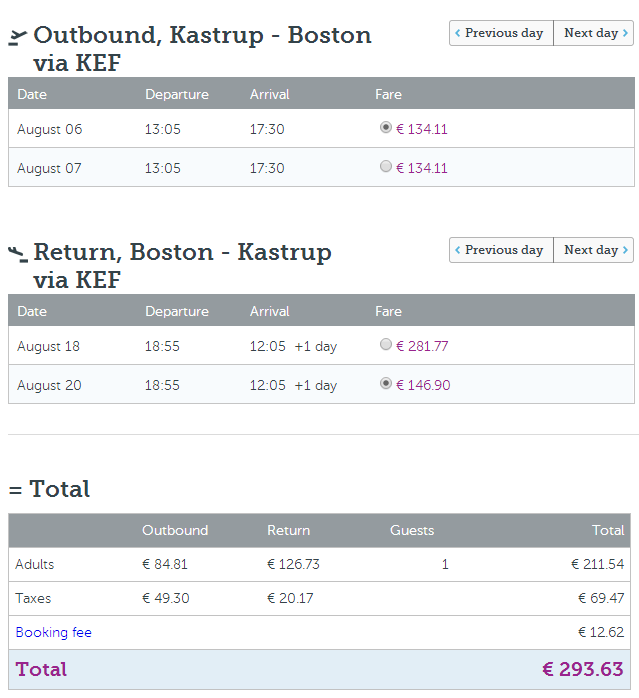 Return flights from Copenhagen to Boston or Washington will cost you just €293! There’s plenty of travel dates available from April until October 2015. There is no maximum stay limited so you can use this ticket also as cheap option to stay in the USA for the whole summer, for example for Work and Travel programme. Norwegian has cheap flights to Copenhagen from many destinations in Europe. Only 5 kg cabin luggage is included, 20 kg check-in luggage is available for €50 extra for one way flight. You will therefore pay €393 if you want to travel with big luggage which is still great price for summer in USA when regular prices on this route reach €700-€1000. Book directly via Wow air. « WOW! 9 days in Mexico City, return flight and hotel included for only €361!